When plumbing problems arise, there are two choices to remedy the issue. Trenchless pipe repair or traditional excavation. For residents and business owners in Charlotte, trenchless repair options are the go-to choice given the reduced damage to a yard, driveway, or home flooring. At Plumbing Connection, our first choice, when possible, it to opt for trenchless technology solutions. However, there are some plumbing replacement needs that call for excavation to get the job done right. While excavation may be necessary in some situations, know that the expertly trained technicians at Plumbing Connection will not complete a plumbing repair or replacement with this method unless we are absolutely sure it’s the only effective solution available. We will thoroughly explain the excavation repair or replacement process to you, answering any questions or concerns you may have. When an entire pipeline needs to be replaced or laid, the Plumbing Connection team will carefully dig up the existing water or sewer line or create a new path for a pipe installation. The amount of digging will depend on the project. For severe line breaks or a complete pipe collapse, the scope of work will be larger than for partial line replacements. The depth of the excavation will depend on far beneath the land’s surface the original line was laid. Because North Carolina is a relatively warm climate, most pipes are laid 4 to 6 feet in the ground, but that may change in certain cases. How the excavation is completed will also depend in the severity of the damage. For small jobs, manual digging may suffice. For large-scale operations, the Plumbing Connection team will utilize sophisticated excavation equipment, like mini excavators, backhoes or other machinery. 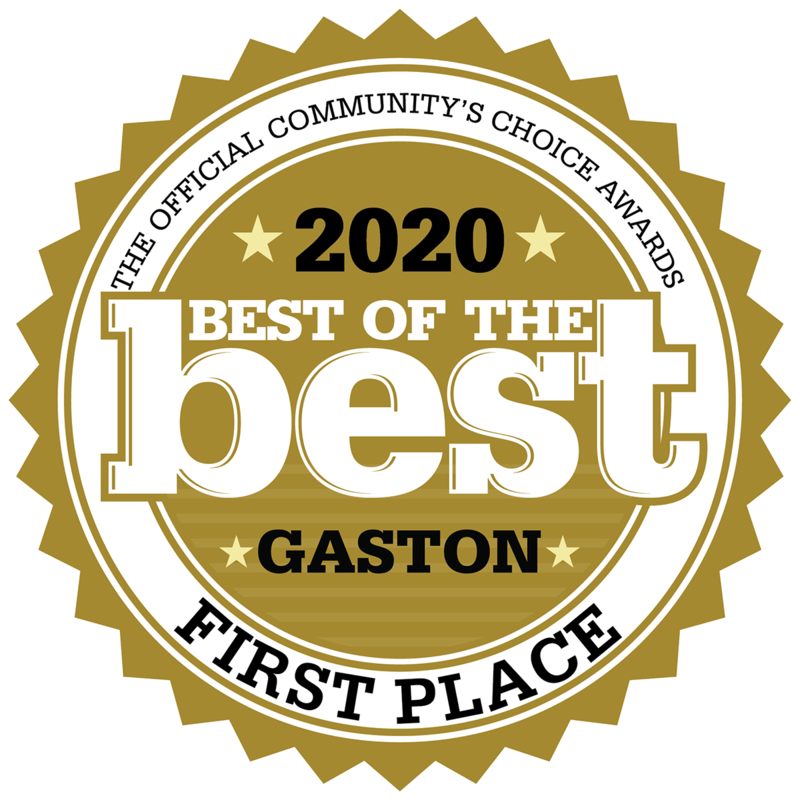 Plumbing Connection provides water and sewer line excavation and repair to homes and businesses in the Charlotte area. Our team is equipped and experienced in excavation methods that will offer the most efficient, longest lasting results for your plumbing system. Our technicians understand you want the job done quickly and professionally. 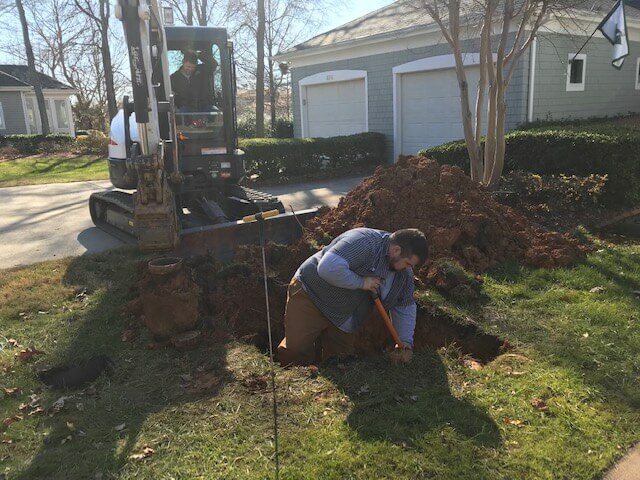 We work diligently on all Charlotte excavation projects to ensure your business or home faces minimal interruption. The Plumbing Connection team can accurately diagnose and fix any underground plumbing issues you encounter. 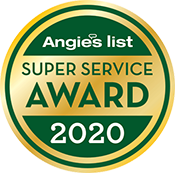 Our team is ready to handle the job and get your plumbing running smoothly again. Contact our team today to see how our excavation experts can help.